I realize that I haven’t posted anything new for some time now – since the holidays are coming up, things have gotten a bit hectic. 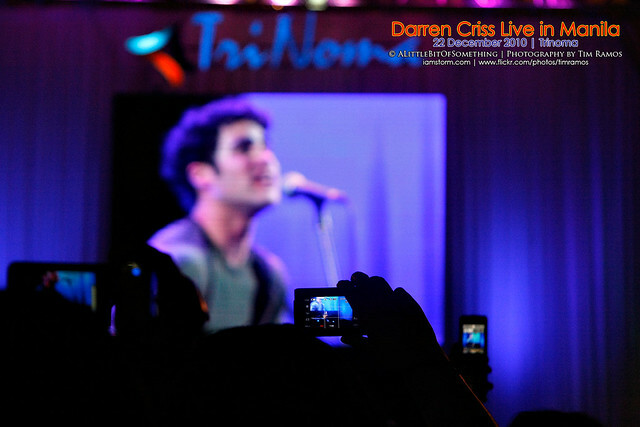 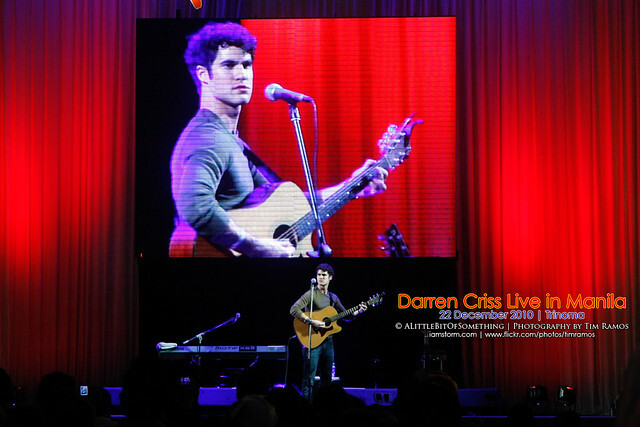 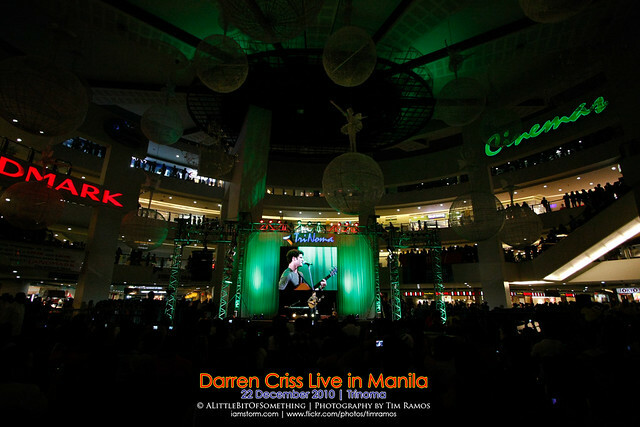 I was initially planning to post some pictures from a wedding I covered this month, but the post processing is taking too long, so here are instead some images from the recent Darren Criss – from the second season of Glee, to those who don’t know him – visit to Manila. 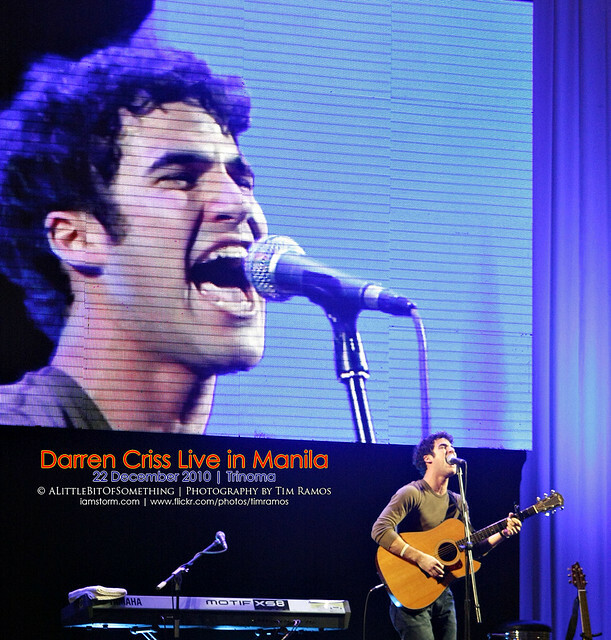 Hope this can tide things over for awhile.